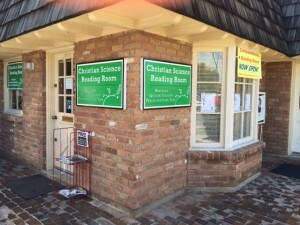 You’ll find us open six days a week, located in the heart of the ASU campus, north of University, between Rural and Mill Avenues, on S. Forest Avenue. If the small parking lot is full, you can find metered parking on the street. Fees are $1.50 per hour for street parking and credit cards are accepted at the meters. 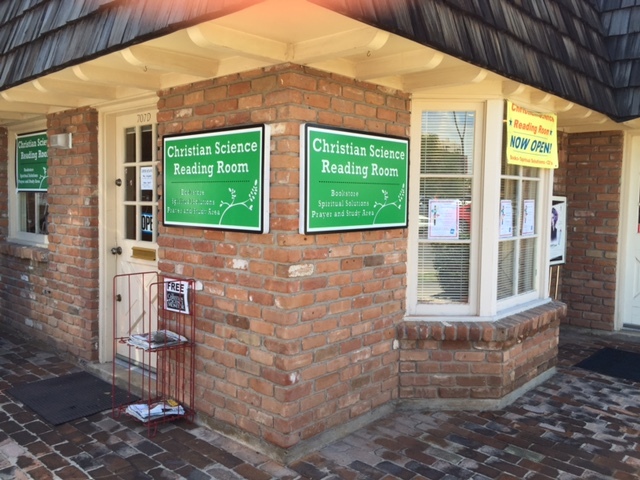 A Reading Room is a bookstore and library where anyone, regardless of faith, can come to read, pray, or learn more about Christian Science from the friendly staff.